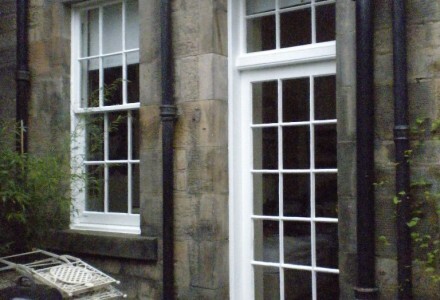 At Craft Worx we provide a range of glazing services that will help to keep your windows at their best. Whether you require some custom joinery work, window renovation and draught proofing service or just some maintenance and repairs then we have the skills and the expertise to help you. 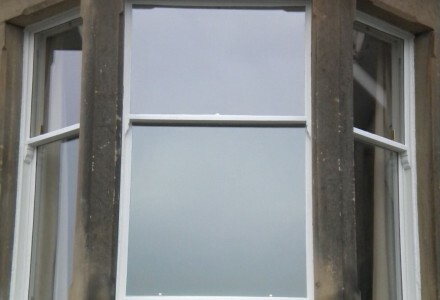 Our professional expert glaziers have a wealth of experience working with both single and double glazing unit installations for domestic and commercial clients. Adding some new windows to your home can really improve the wow factor, improving the overall look and brightening up your home. 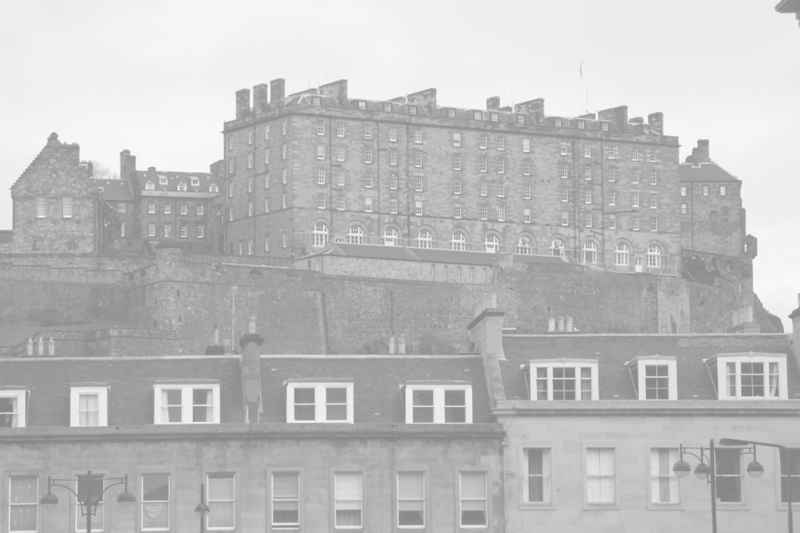 We have built up an enviable reputation in Edinburgh for providing a reliable glazing service by consistently delivering a high quality of work and providing excellent customer satisfaction. We always aim to maintain our high standards on all of our jobs, see some of our client testimonials for feedback on some of our previous work. Contact Craft Worx today to discuss your glazing requirements and receive a free no obligation quote.